HMAS Barwon was ordered as part of Australia’s shipbuilding program during the Second World War. Twelve of these Australian built frigates were to enter service with the Royal Australian Navy. A further ten were ordered but cancelled as the war drew to a close. Eight, HMA Ships Barcoo, Barwon, Burdekin, Diamantina, Gascoyne (I), Hawkesbury (I), Lachlan and Macquarie, were built to the British River Class design and Australia likewise named its frigates after Australian rivers. 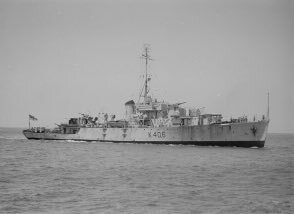 A further four, HMA Ships Condamine, Culgoa, Murchison and Shoalhaven, were also named after Australian rivers but were built to the design of the Royal Navy’s Bay Class Frigates. These latter ships were generally known as Modified River Class Frigates although they are sometimes referred to as Bay Class. Barwon commissioned at Sydney on 10 December 1945 under the command of Lieutenant Commander Algernon G Rose RANR(S). 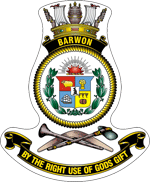 Much of Barwon's service was spent in Pacific waters during the aftermath of World War II. 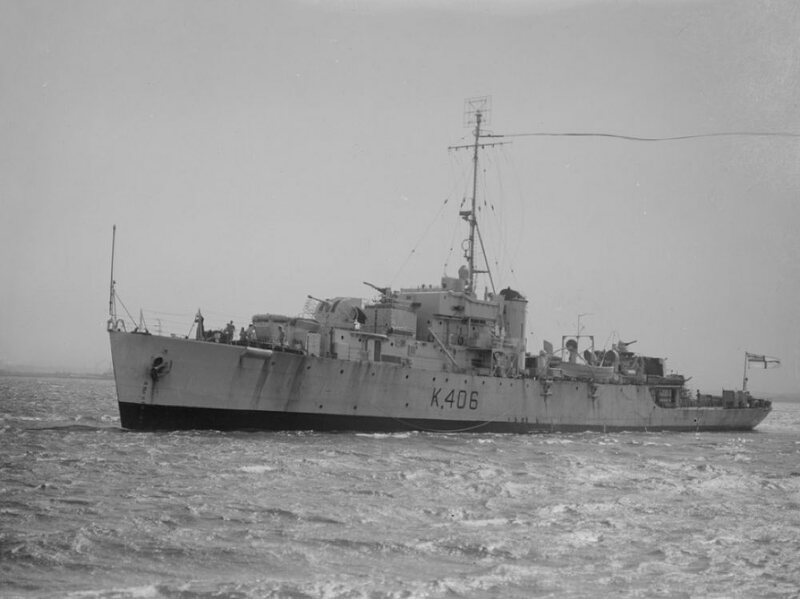 After working up Barwon sailed from Sydney on 14 February 1946 for service in northern waters. Following a brief visit to Darwin she then proceeded to the Philippines. Barwon returned to Darwin where she was engaged in various duties, including the dumping of obsolete ammunition and inspection of coastal lights. She also embarked members of a War Crimes Tribunal for passage to Koepang, in Timor, and returned them to Darwin. From 1 July to 29 August 1946, Barwon was in Sydney undergoing a refit. 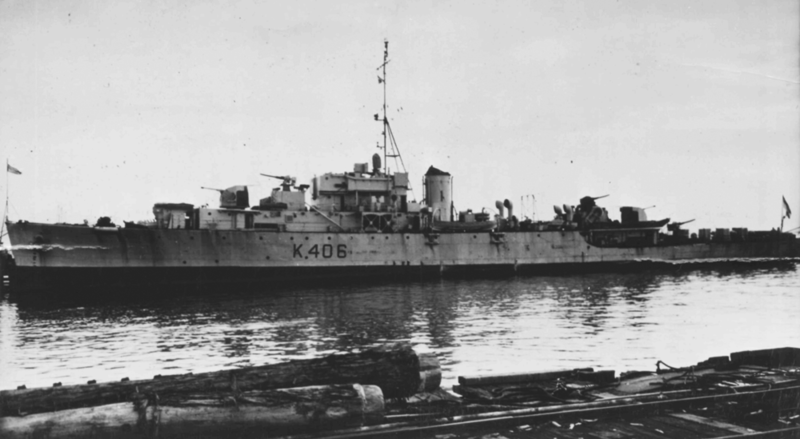 On completion she proceeded to New Guinea waters where her duties included the inspection and repair of coastal navigation lights and the inspection of bomb, mine and ammunition dumps in various areas. Barwon returned to Melbourne on 20 January 1947, thus ending her seagoing career. After a short commission, which lasted only 15 months, Barwon paid off into Reserve on 31 March 1947. Barwon was sold as scrap to HC Sleigh for Mitsubishi (Australia) Pty Ltd. She was later resold to the Japanese firm Amakasu Sangyo Kisen Co Ltd.
HMAS Barwon flying her decommissioning pennant, 31 March 1947.